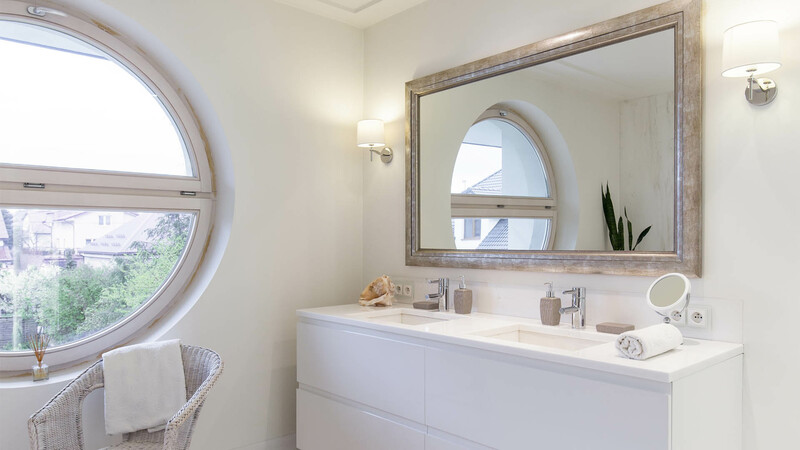 Mirrors are the perfect way to create a sense of space in your home or business. 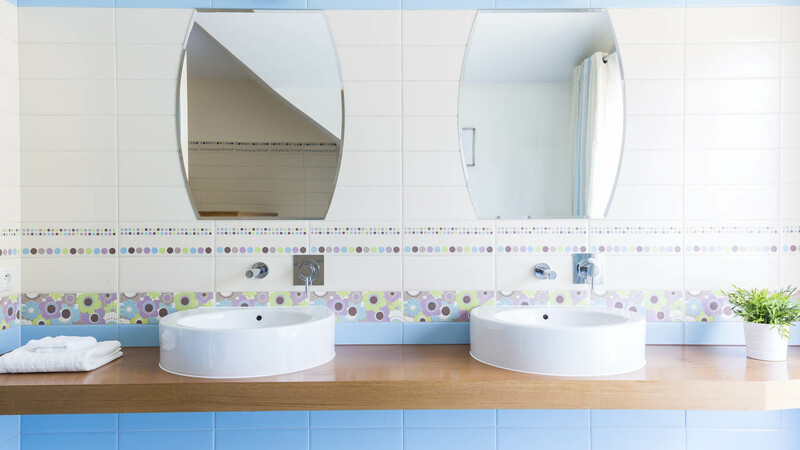 If you’re looking for a variety of mirrors, E. J. Gilbert & Sons Ltd is the company to call. We stock a selection of framed mirrors and can cut mirrors to your size requirements. To find out how we can help your home or business, don’t hesitate to contact us. Located in Solihull, we work with homes and businesses in Shirley, Solihull, Knowle, Birmingham, and surrounding areas. Want to find out more? Call us.